Senior Amber Simonpietri helped Truckee to a trio of wins against North Tahoe last season. Simonpietri and the Wolverines will host the Lakers on Friday Sept. 21, at 5 p.m.
For the past decade the boys’ soccer rivalry between Truckee and North Tahoe has been owned by the Wolverines. But that all changed last year when the Lakers swept the season series between the clubs. In two of last year’s most physical matches, North Tahoe managed to upend Truckee each time, and now the teams will renew that rivalry on Friday, Sept. 21, at North Tahoe High School. “We’re a solid team. We know Truckee is a solid team. It’s going to be a really good game. It’s just a matter of who wants it more. It’s going to be a good rivalry game,” said North Tahoe team captain Benito Gonzalez. 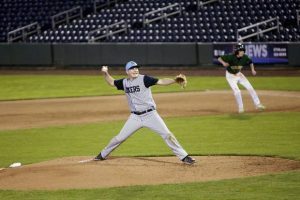 The Lakers (5-3, 4-2 Northern League) dropped league games to Elko and Class 3A newcomers, North Valleys, early in the year, but have since reeled off victories over Lowry, Churchill County, and most recently, Incline. The Lakers made the short trip to face the Highlanders on Tuesday, Sept. 18, and cruised to a third-straight win behind two goals from freshman Martin Herrera. Sophomore Angel Andrade and senior Michael Callejas scored also. Truckee (5-3-1, 5-1 Northern League) is riding a five-game winning streak, and has only lost North Valleys in league play. The Wolverines have dispatched their past five opponents by a combined score of 24-5. Before North Tahoe’s two wins against Truckee last year, the Lakers had gone 11 consecutive games against the Wolverines without a victory. The game at North Tahoe is scheduled for a 6 p.m. start Friday. 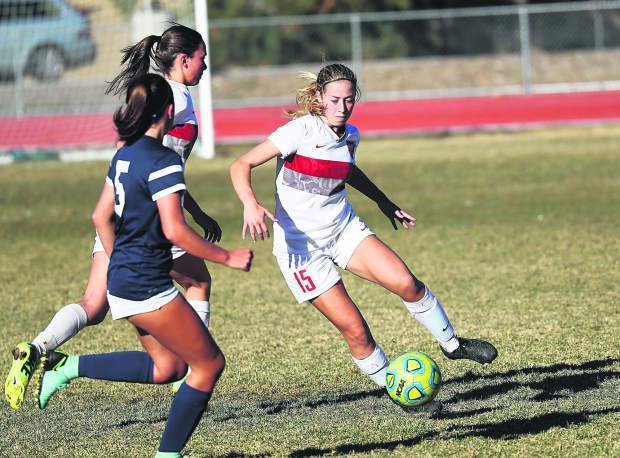 Through half a dozen league games, the North Tahoe girls’ soccer team remains undefeated against Northern League foes, having downed each of their six opponents behind a stingy defense that hasn’t allowed a goal in each of those contests. After topping Incline, 4-0, on Tuesday behind a pair of goals from junior Maile Markham, the Lakers will now face one of the league’s other unbeaten teams, two-time defending state champions, Truckee. South Tahoe also sits at 6-0 in the Northern League. 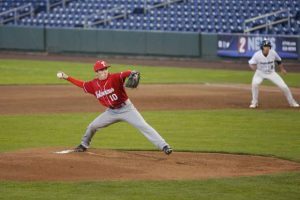 Truckee (6-2, 6-0 Northern League) and North Tahoe (6-2, 6-0 Northern League) have each stood out in the early part of the season, staking claims as among the best in the league. 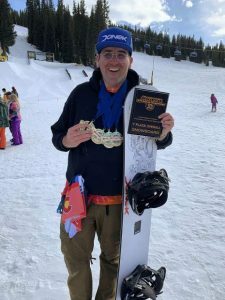 Last season, Truckee took a trio of wins over North Tahoe, including a 3-2 win in the semifinals of the Northern League playoffs that ended the Lakers season. 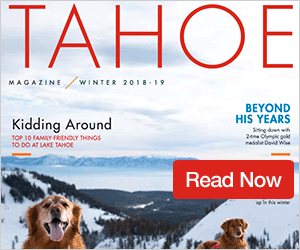 This year, North Tahoe has been led by the play of Markham, who holds team highs with 12 goals and seven assists; while Truckee is home to one of the best goal scorers in the state, senior Ava Seelenfreund. The leader of the two-time defending Class 3A state champions has tallied nine goals and two assists through four games thus far. The game is scheduled to begin in Truckee at 5 p.m. on Friday, Sept. 21.